Crimson Tikes ~ The Tradition Rolls On! 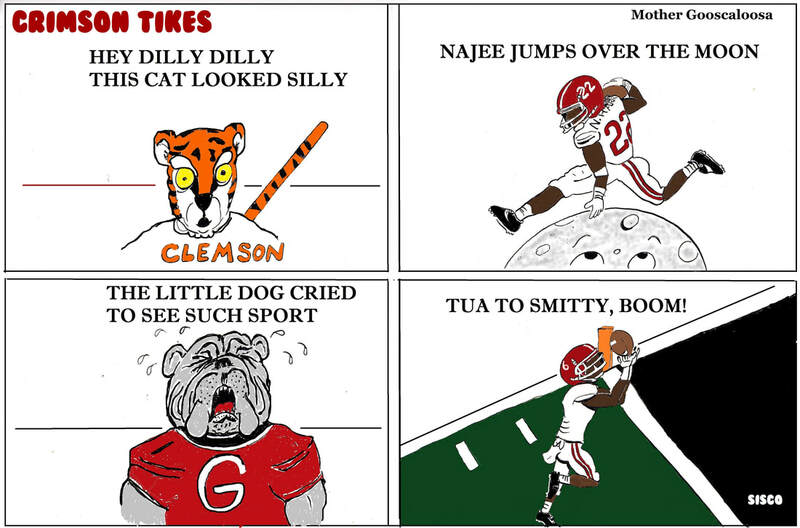 Is a compilation of cartoons that covers a full spectrum of topics and conveys the lighter side of America, Alabama and the Crimson Tide football team. Sprinkled with spiritual insights and philosophical musings, The Tradition Rolls On provides an ongoing chronicle of the zest and excitement only found in the Alabama faithful. 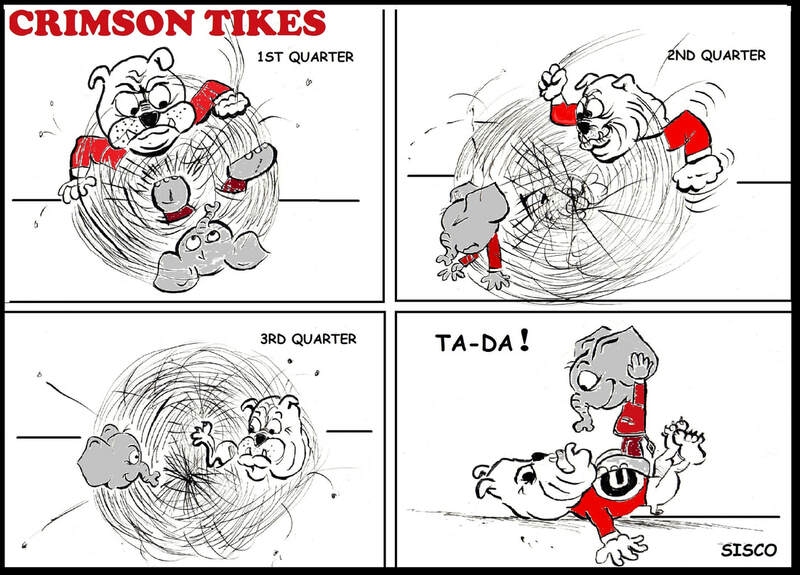 There's fun for the whole fanatical Alabama-lovin' family! ​autograph copy if purchased thru PayPal! papar back - buy now! paper back - buy now! Henry Francisco’s wondrous life teetered between the fragile balance of war and peace during the tumultuous period of 1686-1820. Narrowly escaping the religious persecution of King Louis XIV at the tender age of five, Henry’s courageous journey to carve out a life centered on faith, family, and freedom spanned three different centuries, the continents of Europe and North America, and lasted a sensational one hundred and thirty-four years! Haunted by the specter of French tyranny, Henry is compelled time and again to place his life on the line in the forgotten War of Spanish Succession, the French and Indian War, and finally at the ripe old age of 91, the American Revolution! Gritty to the end, Francisco triumphs along-side many of the famous characters that built the world we enjoy today. Come enjoy this journey back in time to the birth of an empire and learn the secrets of the oldest man to ever live and die in America.